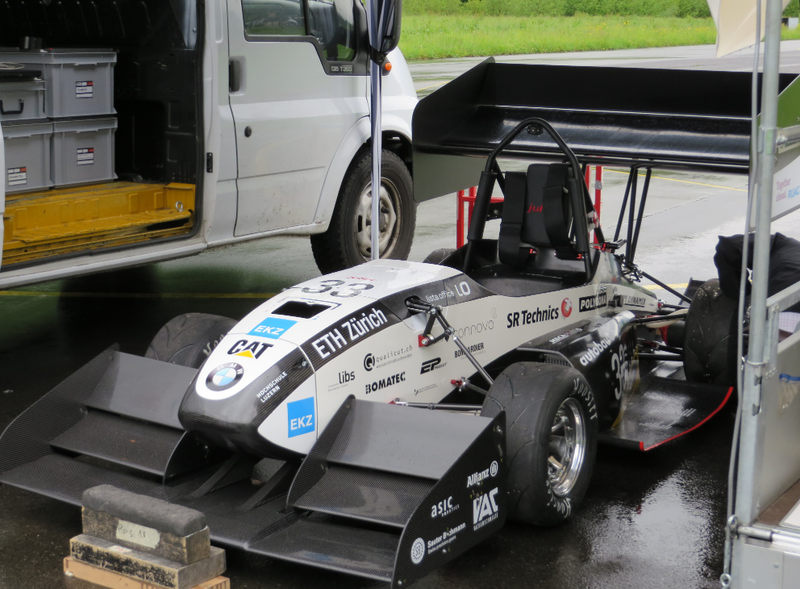 Electric Racecar World Record: From Zero to 100 km/h in 1.513s! 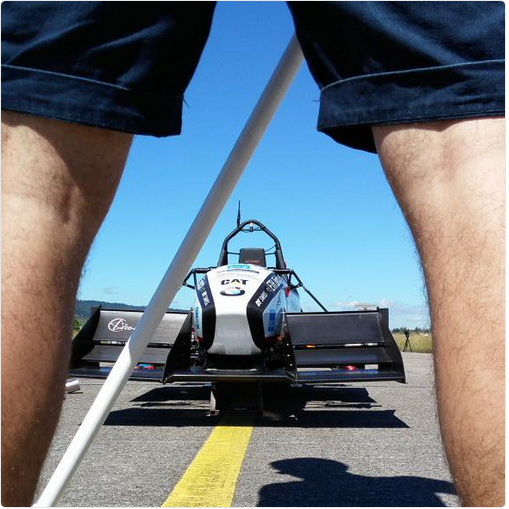 The AMZ Formula Student Team did it again: they accomplished a new the world record today: accelerating with an electrical vehicle from 0 to 100 km/h in only 1.513 seconds! It only took 30 meters runway to reach 100 km/h :-). 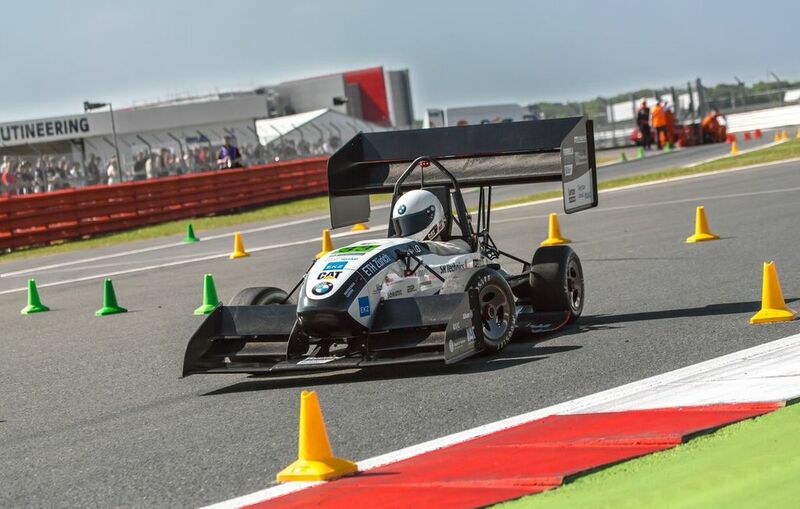 Historic Win in Silverstone: Congratulations to the AMZ Formula Student Team! 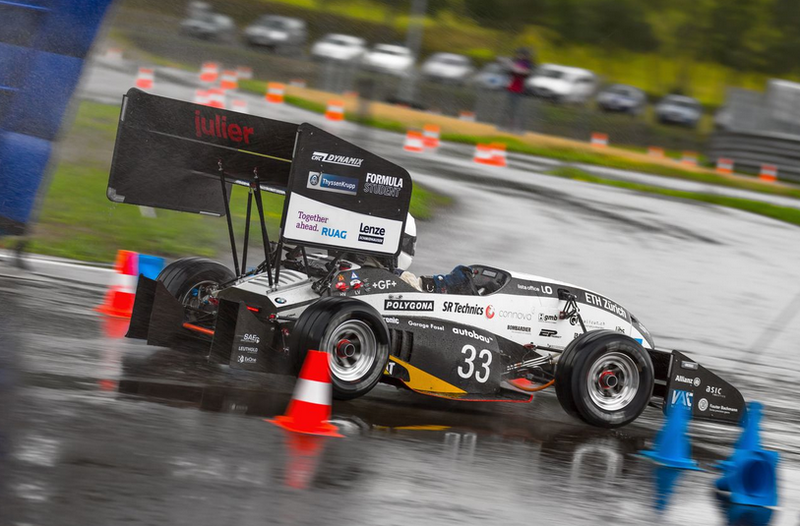 It has been a very successful racing week in Silverstone/UK: The AMZ Formula Student team, formed by students of the ETH Zurich and the Lucerne University of Applied Sciences and Arts, won the first overall place at this prestigious engineering event! Until Tele 1 publishes the material, I have here pictures from the scene, the team and the car. 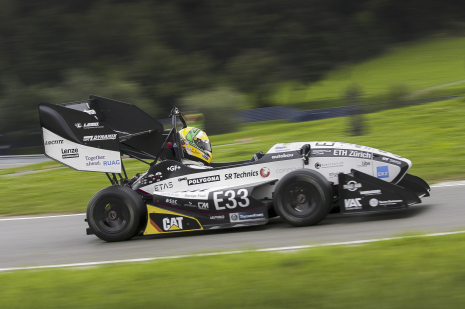 Last Thursday the new Formula Student race car named ‘julier’ had its rollout to the public at Sauber Motorsports in Hinwil, Switzerland. 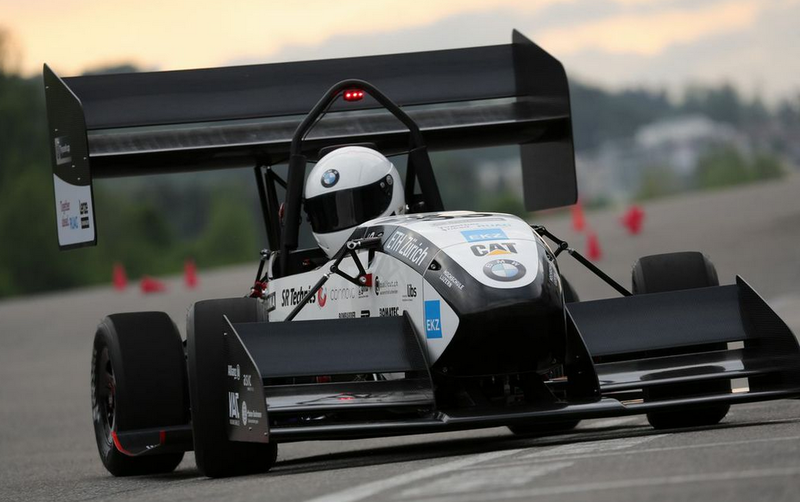 Again a fully electrical racing car, but this time with 4-wheel drive, improved aero-pack and electronics, and able to get from 0 to 100 km/h in 2.6 seconds!